Deluxe/5-star hotels in Serbia are confined to Belgrade and Novi Sad. In the smaller towns there may be little choice beyond the mid-price, state-owned range. Some former state-owned hotels in Serbia have been taken into private ownership and refurbished and a number of small boutique hotels have opened in Belgrade, Novi Sad and Nis. Grading: Classification is from 1 to 5 stars. Motels in Serbia are found on most main roads, usually near the outskirts of towns. Prices are set independently according to region, tourist season and the quality of service. Some people offer rooms, often with meals, to visitors in villages without hotels. Discounts are available off-season. Contact tourist offices or travel agencies for details. Official sites are rare in Serbia. 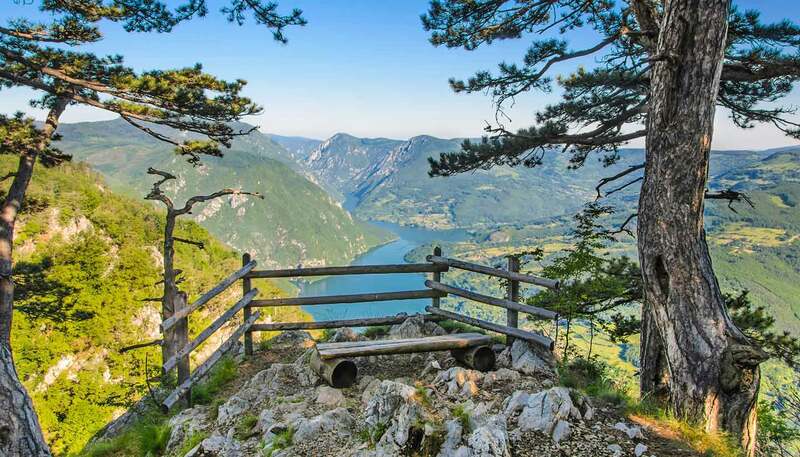 A list is available from the National Tourism Organisation of Serbia. Many privately owned hostels have opened in Belgrade recently. Most offer dormitory rooms, cooking facilities and luggage storage at a low price. There is a Serbian Youth Hostel Association.